A new “buzz” word in agriculture is “drones” (pun intended). But what are they and how do they actually work? Most importantly, how can they help me, the farmer? A drone is an unmanned aircraft, also known as an unmanned aerial vehicle (UAV)1. If you like a bit of drama you can refer to them as a “flying robots”. 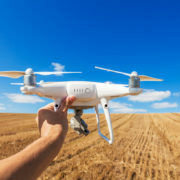 Being unmanned, drones are controlled by a person on the ground, or more likely in the agricultural context, the drone is programmed with a flight path over a specific field or orchard block. It uses the flight path in conjunction with onboard software, GPS, and other sensors to navigate. When you add a camera to the drone it becomes really useful. 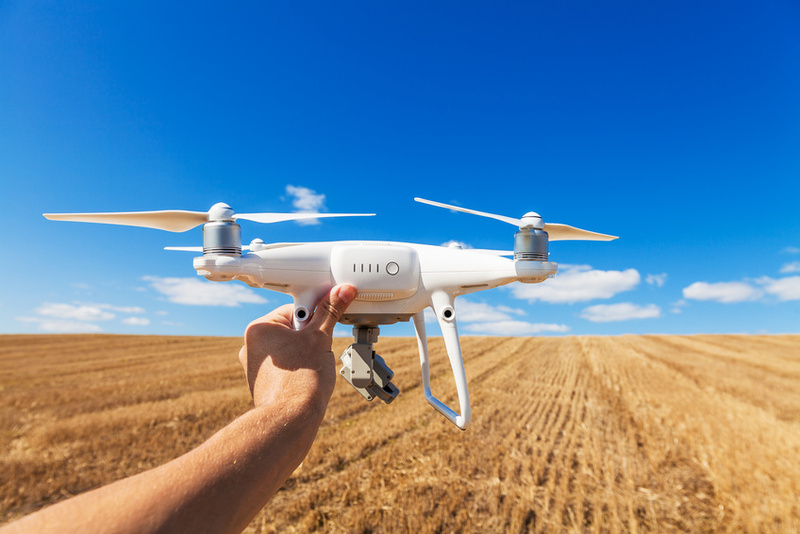 Besides having a bird’s eye view of your fields or orchard blocks, the camera can take pictures with infrared sensors (humans cannot see infrared light). When combined with the right algorithms, these images can be super useful as they can show plant stress from disease, pests, over or under-irrigation and nutrient deficiency. Drone images can also be in high definition, so a farmer can zoom in on a specific tree, or even a specific part of a tree! The drone imagery can then be displayed on a GIS (Geographic Information System) platform or a satellite imagery interface like Google Earth. It is then possible to zoom in or out and view images over time, to see how the stress manifested or how the stressed areas are reacting to specific management decisions. There are numerous case studies of farmers using remote sensing data (obtained either through drones or satellites) to reduce water use, increase yields and nip pests in the bud before the damage is done. Satellite remote-sensing data is different in that data is obtained from a slightly different unmanned vehicle, but the data is typically of a lower temporal frequency (e.g. once a week), and with a lower resolution. Fruitlook is a great example of a useful remote-sensing data platform, where data is currently provided for free. This is a good way for farmers to get a feel for the technology, and figure out specific opportunities within their operation. Smallholder farmers and their participation in global value chains Agribusinesses: Where do we stand with future Water Legislation?